February 28th, 2009 by Alisha K.
No matter how beautiful (or in this case, large) a gaming console, it an almost always be improved upon in some way. In this particular case, the marriage of two classics has produced one harmonious construction that provides everything you need to get your Dreamcast on… and it’s all packaged up like an iMac. 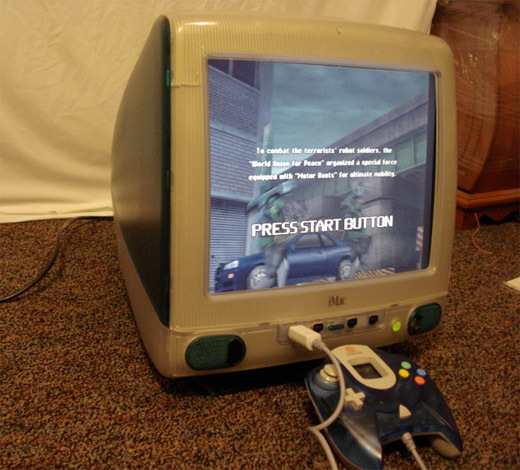 The iCast is a Sega Dreamcast combined with an iMac (with the CRT screen converted to LCD). Plug in the controllers on the front of the machine and you’re good to go for a little Jet Grind Radio or Rez. And look, even the controller matches. Not impressed yet? 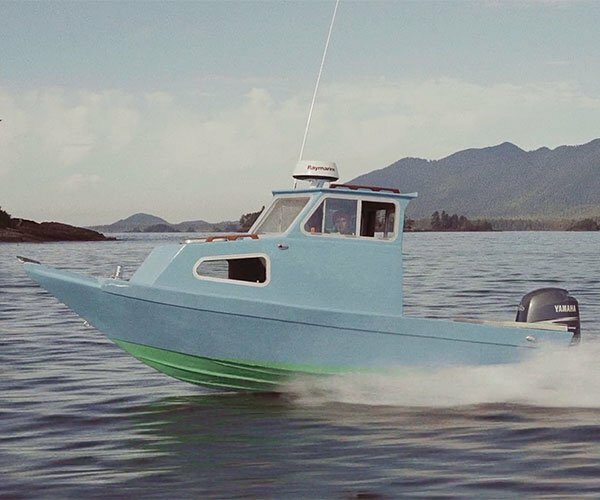 You can see the iCast in action for yourself in the video below.